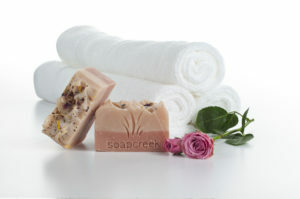 SoapCreek's products are made with 100% natural ingredients. Amazing15 is a coupon code to get a 15% discount on top of their present holiday sales as well as FREE shipping until December 20th! !